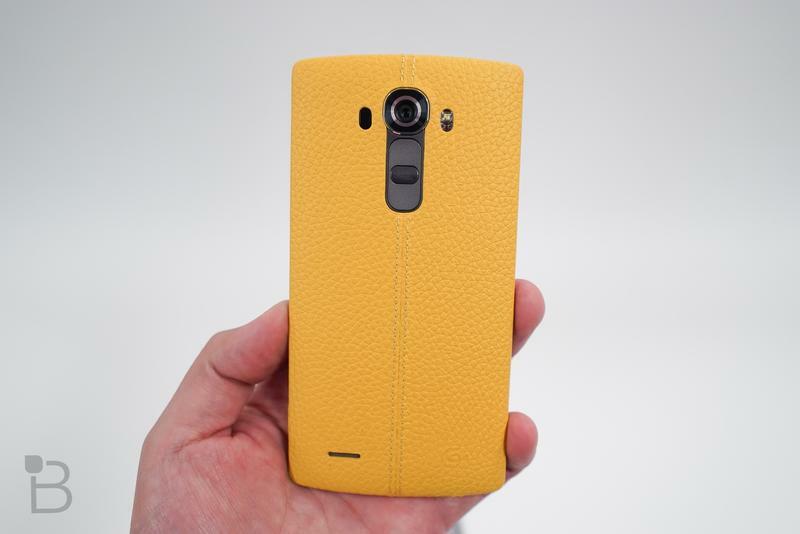 Say hello to the LG G5. At least according to Evan Blass, who posted a picture of the device to his Twitter on Friday (and then promptly took it down). It looks so… unfinished? Maybe it’s the crude nature of the image, but the rear shell looks odd, like it’s cheaply made. 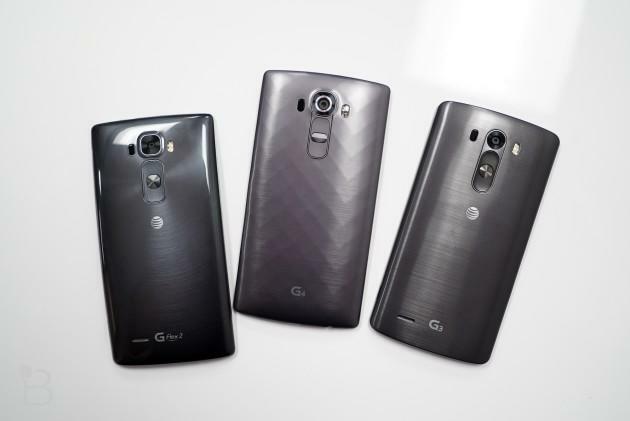 Of course, LG is reportedly going full-aluminum this year, so the device will be anything but; I’m sure it looks much nicer in person. 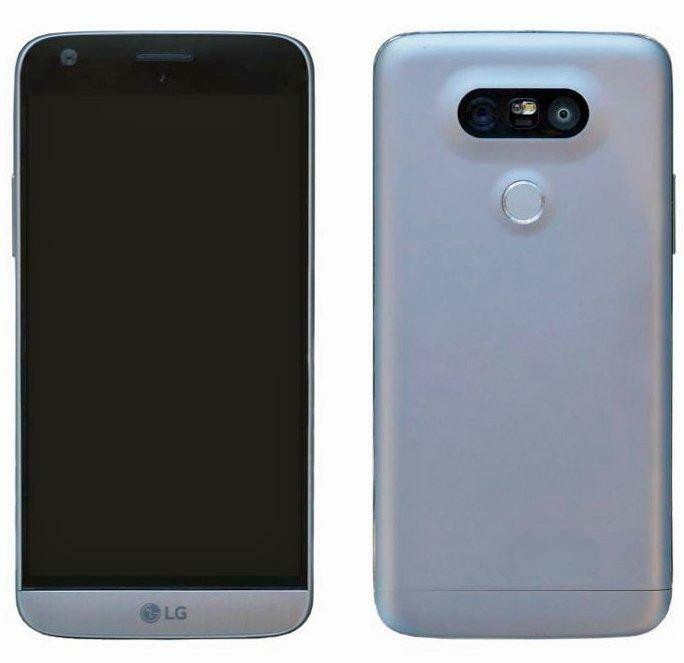 Rumors surrounding the G5 claim the phone will support all kinds of LG-made accessories, which could be why it looks like the bottom of the device is removable. Meanwhile, the back of the phone features a fingerprint sensor, along with what appears to be a dual camera setup. 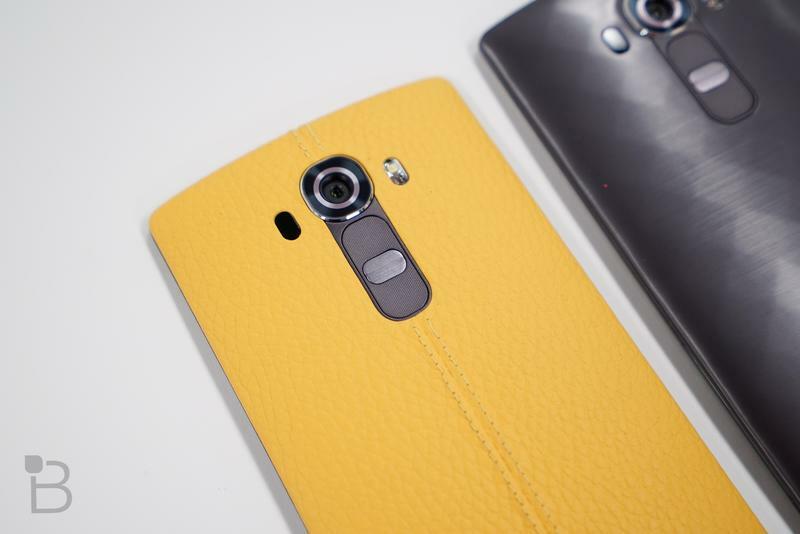 The G4 (and V10) offered arguably the best camera experiences in 2015, and it looks like LG wants to build on its strengths. 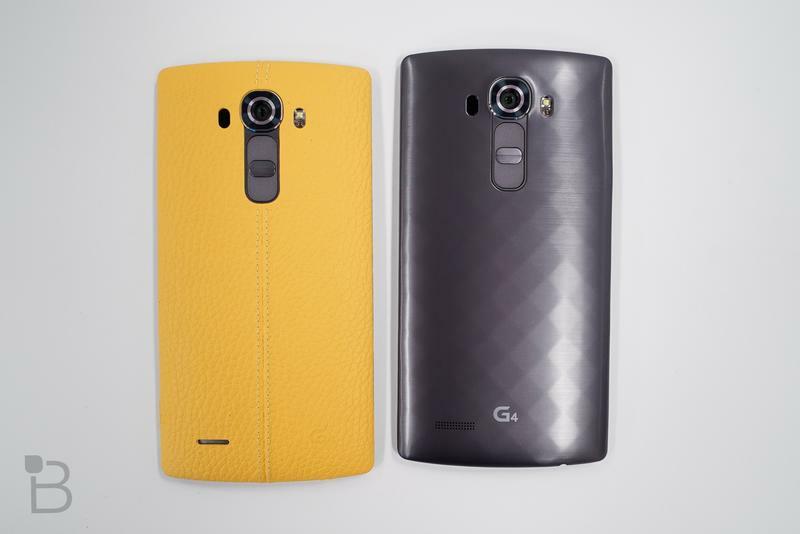 Otherwise, the device looks very minimal, save for an LG logo on front. 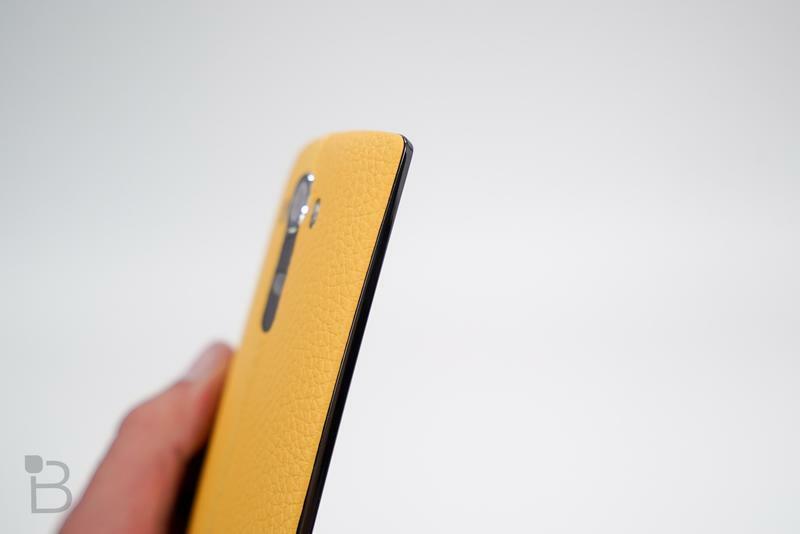 No unsightly antenna bands or obnoxious FCC text on the back. 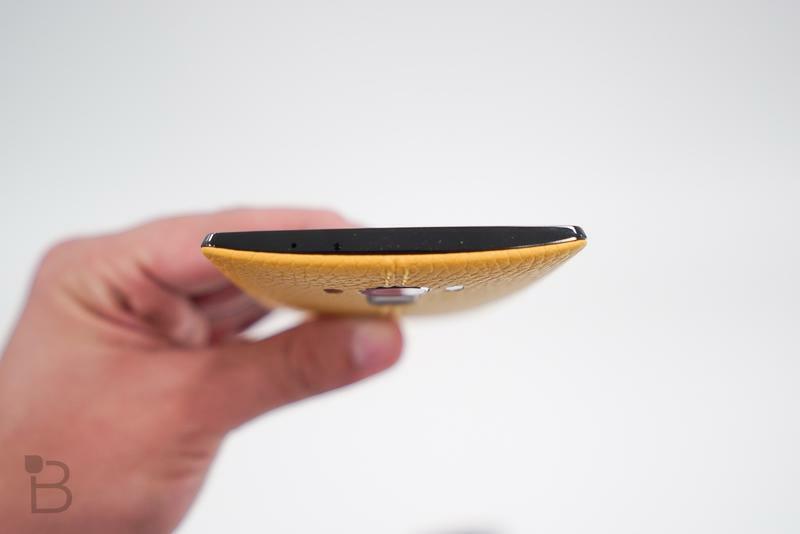 Just an aluminum phone—that’s it. 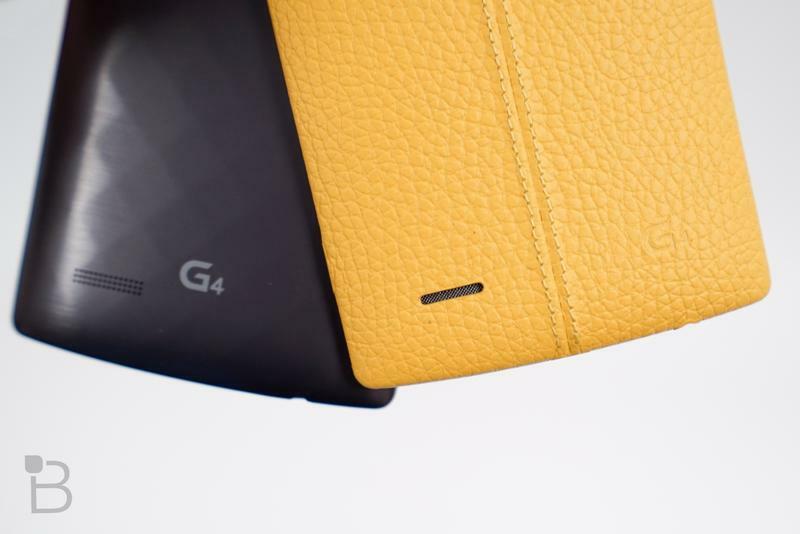 Worth noting that LG has moved the volume rocker to the side, rather than on back so the device isn’t quite as clean as the G4, but it still looks very nice. 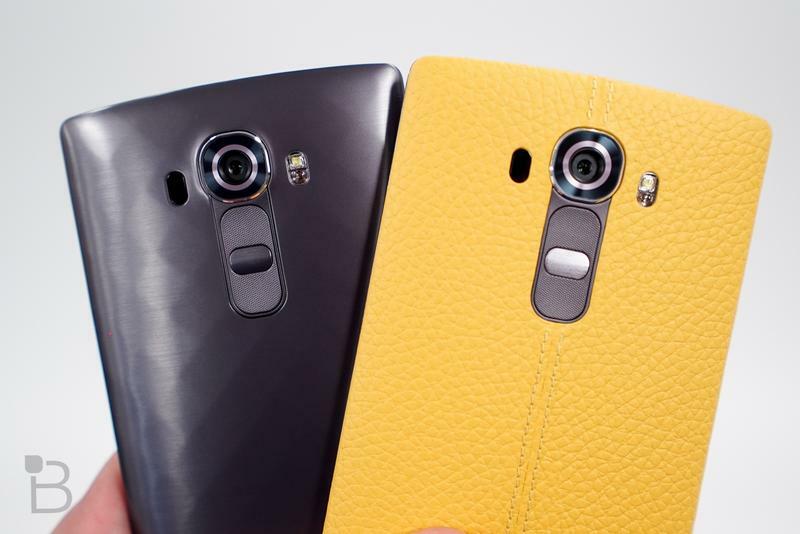 LG has an event planned for Feb. 21, so we’ll know more soon.